NEW LISTING + NEW LEASE! First time on the market in nearly 60 years and delivered vacant! Real Estate Collective is proud to present this classic, two unit Mediterranean villa conveniently located in Miracle Mile. The building is all original and in "fixer condition". 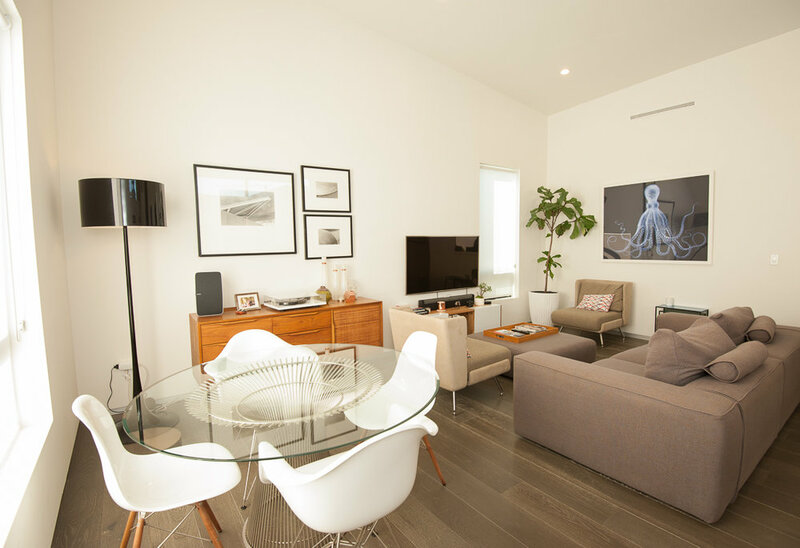 Each unit features elegant spacious living rooms that open into a formal dining area, charming vintage kitchens with floor-to-ceiling cabinetry, two bedrooms, two bathrooms, private patio. 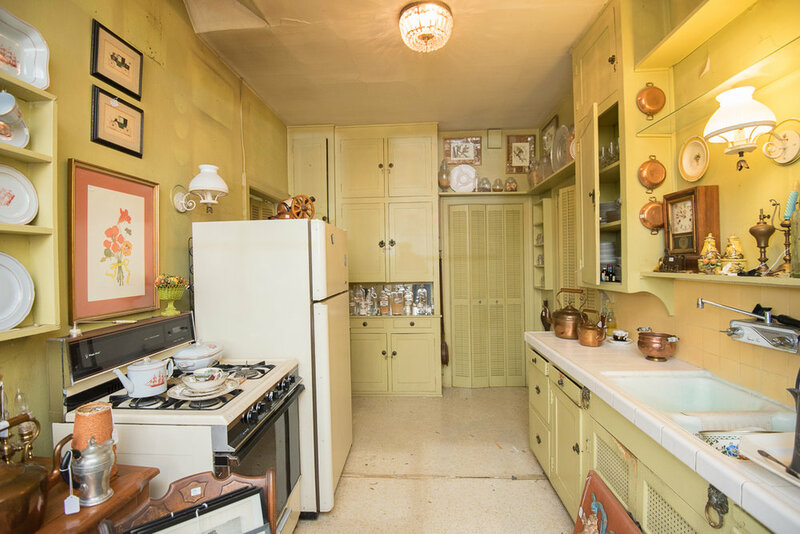 Original architectural details throughout include tall arched wood windows, high ceilings, decorative fireplaces, Batchelder tile, vintage light fixtures, and clay tile roof. Upstairs / downstairs units. Approx. 3,138 square feet. Easy to maintain 4,034 square foot lot with detached garage. Perfect for owner / occupant and investors. 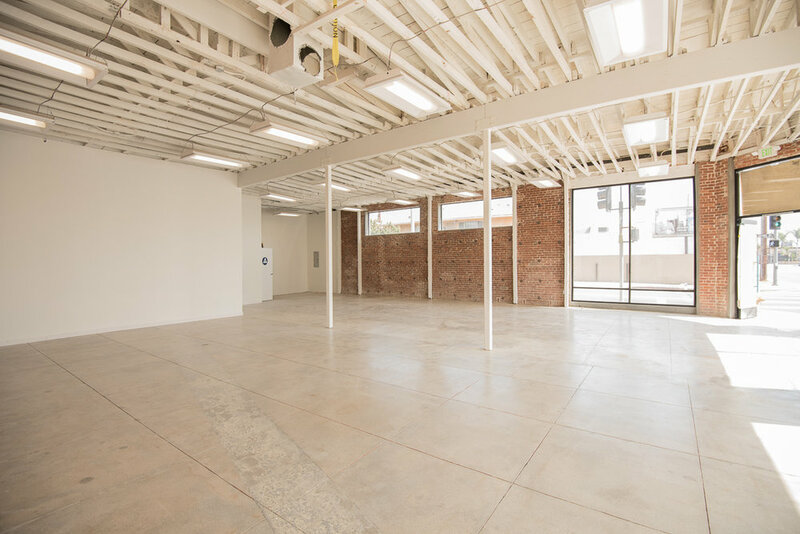 GORGEOUS REMODELED RETAIL/OFFICE SPACE FOR LEASE IN WEST ADAMS! This amazing 2700sf light filled space has been brought back to it's original glory. 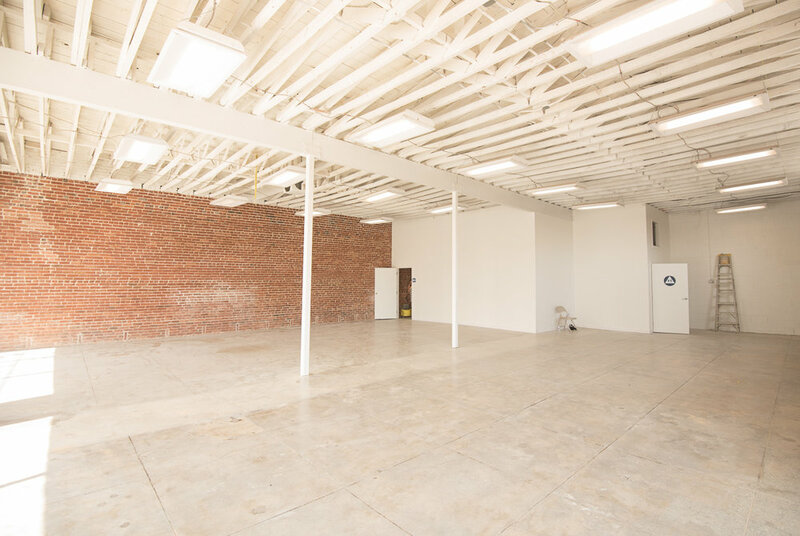 Beautiful original brick walls, polished concrete floors, brand new floor to ceiling windows plus 2 clerestory windows, bow truss ceiling, plus a separate office space. 2 large restrooms. 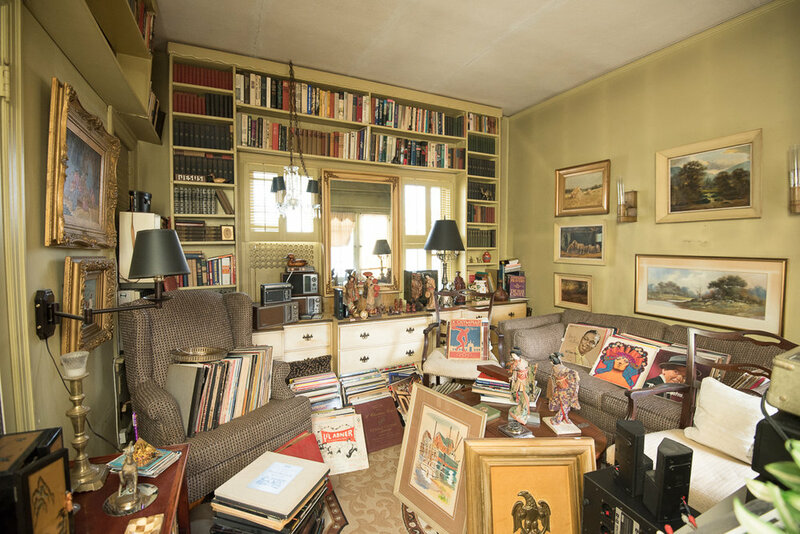 A one-of-a-kind space on Adams Blvd. 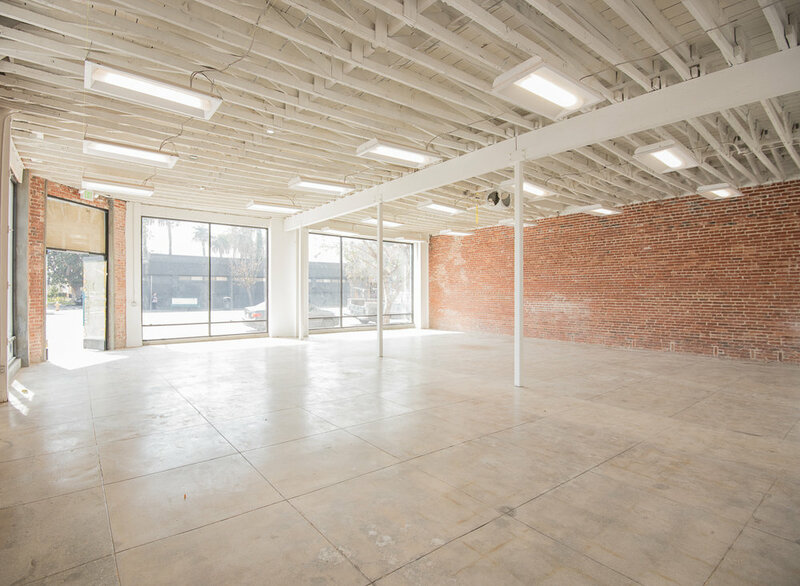 Perfect space for creative offices, retail or gallery. It's all up to your imagination. Great street frontage. Close to Los Anayos, Collins Fish Market, Luna's Cakes, Global Trunk, Vee's Cafe, Delicious Pizza, and Academy of Strength & Sport. Fantastic location close to the Metro, Mid City, Culver City, & DTLA. Modern architectural 3 bed + 3 bath 1559sf home built in 2016. Spectacularly designed w/vaulted ceilings, skylights, & hardwood floors throughout.Bright & spacious open living room. Gourmet chef's kitchen equipped w/Wolf range, custom cabinetry, & finished w/quartz counters & clerestory windows. Master suite w/private patio, vaulted ceilings & glass & quarts master bath. 2nd & 3rd bedrooms full of natural light, high ceilings, hdwd floors & custom bathrooms. Outdoor deck leads to a stunning succulent wall w/inviting sitting area surrounded by unique planters. Drought tolerant plants abound in this beautifully designed space. Large 2 car garage w/vaulted ceiling & custom sliding door that can serve as a studio or home gym.Brand new roof, plumbing, & electrical. 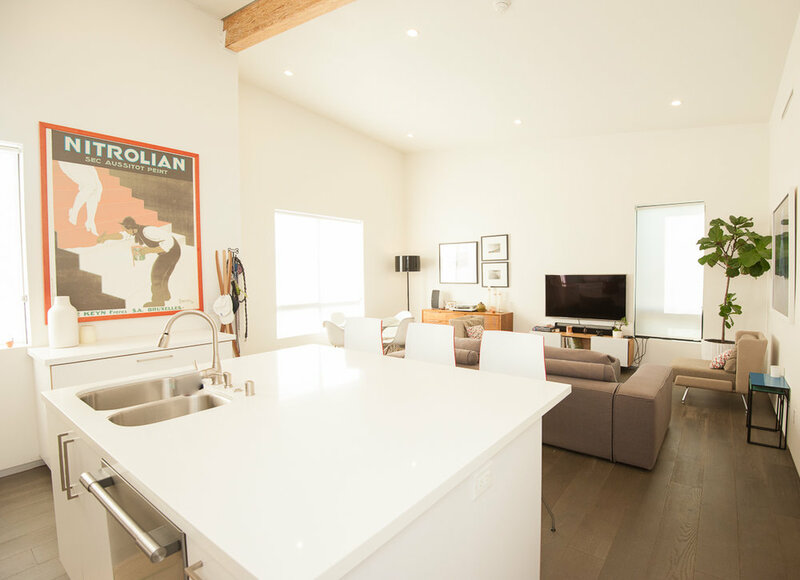 Close to Metro, Culver City, Platform, DTLA, + Delicious Pizza. Modern Spanish Bungalow House in the heart of West Adams. This recently remodeled 2bed + 2 bath + office has new hardwood floors and paint. Large living room looks out onto shared patio and garden. 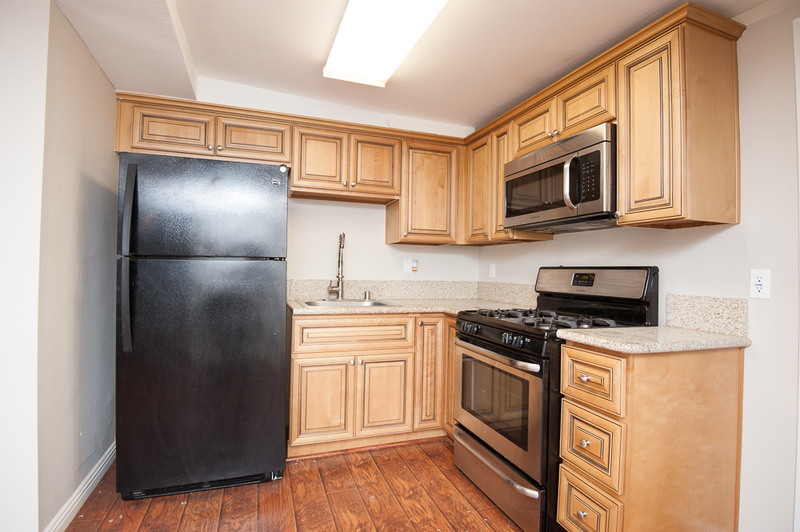 New kitchen with upgraded wood cabinets, granite counters and stainless steel appliances. 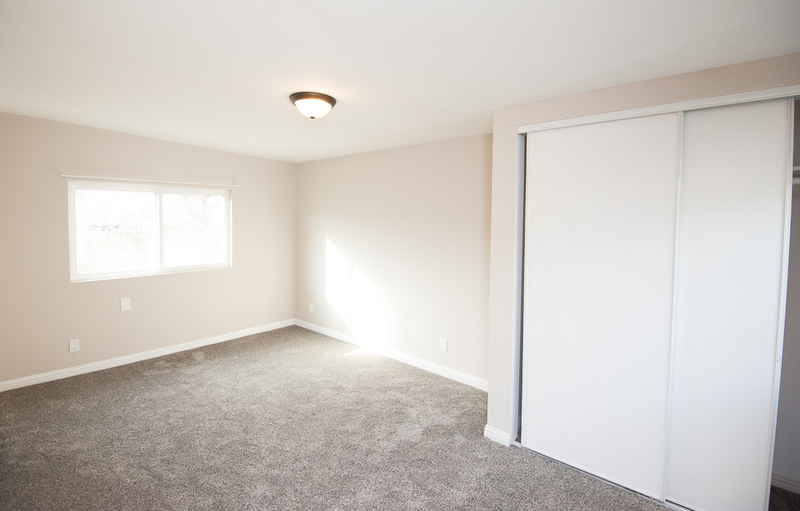 Master suite is carpeted and has a modern concrete bathroom plus large closets. 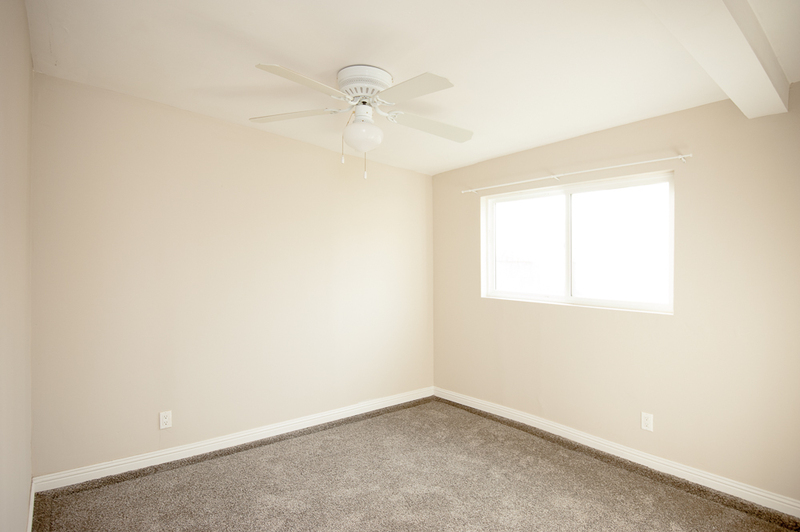 Office space is off the living room and perfect for working from home or a music room. Stackable laundry in unit. Near all the new artisan shops, eateries and galleries this part of mid-city has to offer. 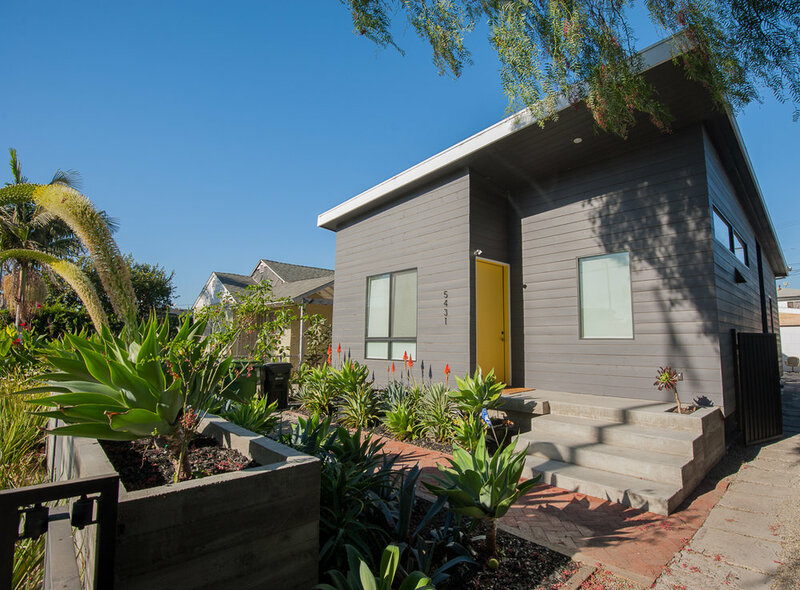 Close to Culver City Arts District, DTLA or Hollywood and only 5 min to the Metro line. Security Deposit is subject to credit rating. Security Deposit is subject to credit rating. Tenants pay all utilities. THERE'S A LOT GOING ON IN THE REAL ESTATE COLLECTIVE OFFICE THIS SUMMER! WE HAVE 2 AMAZING LEASES IN WEST ADAMS AND A CHARMING HISTORIC CRAFTSMAN FOR SALE IN JEFFERSON PARK. TAKE A LOOK! Charming Historic Craftsman on one of the best streets in Jefferson Park. This stunning 3bed + 2 bath updated home with original character throughout features a gorgeous living room with decorative stone fireplace, cement tile hearth and classic architectural detail. Beautifully updated designer kitchen with subway tile, stainless steel appliances and bathrooms. Light filled master bedroom with original hardwood floors and vintage master bath. Large laundry room can double as an art studio. Hardwood floors, beam ceilings, recessed lighting, updated plumbing & electrical, bolted foundation, and central heat and AC. Huge backyard with flowering bougainvillea and avocado tree, plus a beautiful patio perfect for entertaining. Long driveway with room for 4 cars.Centrally located in the Jefferson Park Historical Preservation Overlay Zone which protects the neighborhood’s architectural integrity. A must see that’s sure to go fast! Charming 2bed + 1bath Spanish Duplex in the heart of West Adams. Gorgeous large, light filled living room with hardwood floors and original arched windows and sconces. Formal dining room opens to small office area. Updated kitchen with stainless steel appliances and eat in kitchen area and separate laundry room. 2 spacious bedrooms and remodeled bath. Near all the new artisan shops, eateries and galleries this part of mid-city has to offer. Close to Culver City Arts District, DTLA or Hollywood and only 5 min to the Metro line. Security Deposit is subject to credit rating. Tenants pay all utilities. 1000sf Commercial space for LEASE on Adams Blvd. Open floor plan with 2 separate office areas, high ceilings, and plenty of natural light. Polished concrete floors, loft storage space, kitchenette, plus updated bathroom. Back office space opens to a large, private garden patio, perfect for working outside with your laptop. Great space for small creative offices, retail or gallery. Great street frontage. Close to Los Anayos, Vee's Cafe, Delicious Pizza, Gallery 38, and Academy of Strength & Sport. Great location close to Metro, Culver City, & DTLA. Come join the magic that is West Adams.